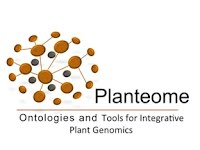 PhenoHarmonIS 2018 focused on harmonization of germplasm, phenotypic and agronomic data for plants. Scientific domains tackled include conservation, breeding including the needs of Participatory Varietal Selection, quality traits, agronomy and agro-ecology with its specific needs for surveys. The agenda may be found here. Scientists of each domain were invited to provide their feedback on standards and tools they have used in their data management and analytic process, sharing the success stories, issues and gaps. The objective of the workshop was to stimulate collaborations for identifying ways of adopting best practices for producing quality multi-disciplinary data and metadata in agriculture that can be re-used and analyzed for providing relevant information services to farmers' communities, to agronomists and breeders. 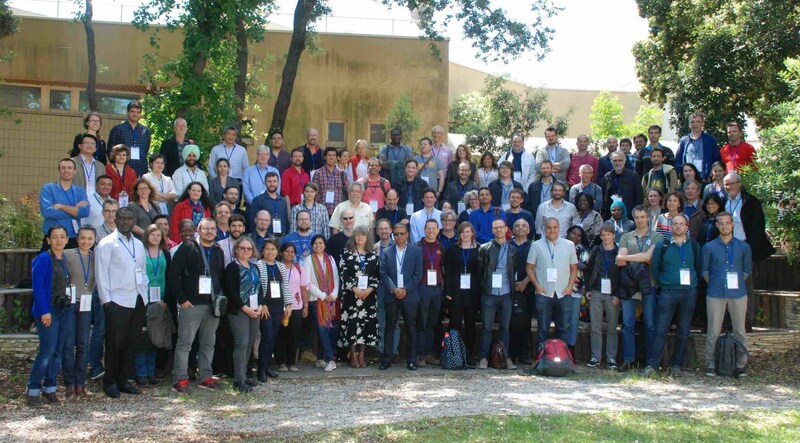 As per the recommendation made by participants in 2016, PhenoHarmonIS 2018 workshop assessed progress made since then by the community in adopting, further developing and connecting the largely accepted standards and tools into a functional workflow.